Keeping track of your outgoing funds can be challenging, since there are so many ways to complete those transactions. But it’s important that all expenses are recorded correctly and consistently, to keep your company file accurate. In addition, so many of your expenses are tax- deductible. You don’t want to miss any of them. Last month, we explored the process of creating a product record. Now we’ll look at where they’re used in QuickBooks Online. Have you been able to create records for all of your products and services? If you have a large inventory, this can be quite a time-consuming process. But we highly recommend that you build complete records, even when you create them as you need them. This is critical if you plan to track inventory items. You’ll use your product and service records in several areas of QuickBooks, including invoices and estimates, purchase orders, and sales receipts. There’s also an entire set of reports dedicated to products and inventory. Important: If you’ve tried creating Inventory Items in QuickBooks Online but have only been allowed to set up Services or Non-Inventory Items, you missed a step when you were completing your Company Settings. Click on the small gear icon in the upper right (next to your company name), then on Settings | Company Settings. Click on Sales in the left vertical tab to see the Products and services section. If any of these three options is turned off, click in the box to turn it on. 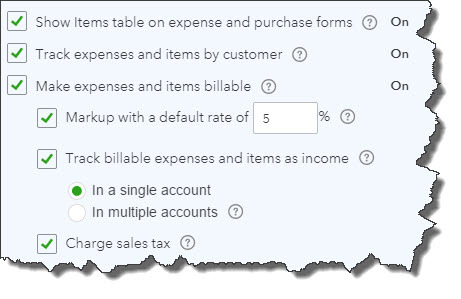 Figure 1: These three options in Company Settings must be labeled On in order to make use of all of QuickBooks Online’s inventory-tracking features. This is one of the reasons we recommend that you let us help you set up QuickBooks Online, even if you’re making a transition from the desktop version of QuickBooks. If you don’t visit every area of Company Settings and designate your preferences, you may get frustrated as you start working, thinking that the site isn’t capable of doing everything you need. 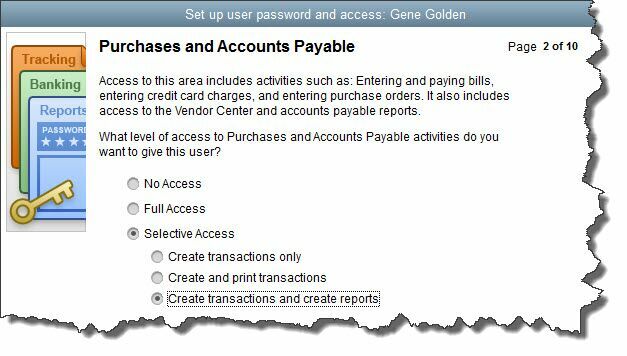 You’ll see why it was so important to build a thorough set of product and service records when you start to enter data in transaction forms. Assuming that you’ve also created records for your customers and vendors, filling out an invoice, for example, is mostly just a matter of selecting the correct options from drop-down lists. Of course, even if you have a comprehensive set of records, you’ll certainly take on new customers and vendors, and start offering additional products and services down the road. 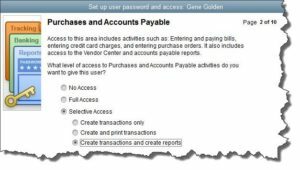 When this occurs, or if you didn’t complete your setup work because you absolutely had to start entering transactions, you can add items as you need them. Once you’ve selected a customer and either accepted the default terms and dates or edited them to reflect your needs, you’ll click on the arrow to the right of the first field in the body of the invoice, as pictured in the example above. You can scroll down and find the item that the customer wants to purchase in the list that drops down or click on +Add New. If you do the latter, the Product/Service information panel will slide out from the right. You can then create a record for the product or service, like we wrote about last month. Here is another reason why it’s so important to be conscientious about completing product records. When you enter that number in the Initial quantity on hand field, QuickBooks Online uses that as a starting point for tracking your inventory levels. Every time you process a form indicating that you’re selling x number of widgets, the site subtracts that from the most recent total. 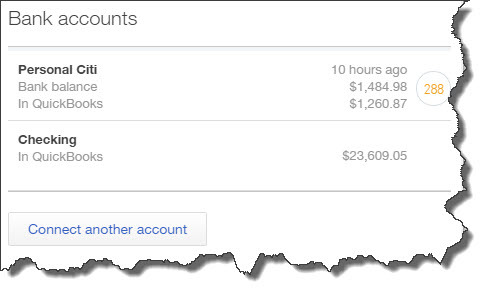 Figure 3: QuickBooks Online helps you keep a close eye on your stock levels in real time. When you click in the Quantity field, a small cartoon bubble opens above it, telling you how many units are currently available. This keeps you from selling items that you don’t have. It also indicates when you may have too much of a product, and it’s not selling quickly. Unless you have a very small product list, you may not recognize overstocks. 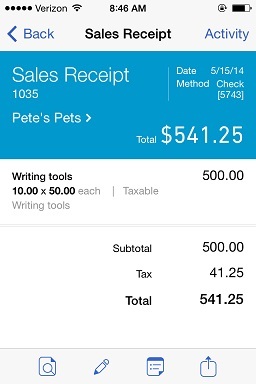 So QuickBooks Online offers several reports that can help you track your inventory. Click on Reports in the left vertical tab, then All Reports, then Manage Products and Inventory to see what’s available. Setting up QuickBooks Online for a successful launch can be challenging. So can the concepts involved in tracking your inventory of products. We’re always happy to help with either process – or both. Here’s an overview of the home page and what you can access from there. Many companies have been hesitant to trust their financial data – and that of their customers and vendors – to the internet, despite the fact that solution providers have built sophisticated security systems for this critical information. But you’ve decided that the benefits of online accounting far outweigh its slight risk, and you’re ready to start using QuickBooks Online in 2015. Whether you’re making the transition from a manual bookkeeping system or moving your operations over from desktop QuickBooks, you’ll likely be pleased with the site’s usability, rich feature set, and convenience – starting with a very effective, aesthetically-pleasing home page. Figure 1: QuickBooks Online’s home page provides an overview of your company’s finances, including income, as pictured above. A graphic that displays the total dollars that have been billed to customers, the amount that’s past due, and the total paid in the last 30 days. A chart showing where your money has gone in a given time period (categories and total dollar figures are displayed). 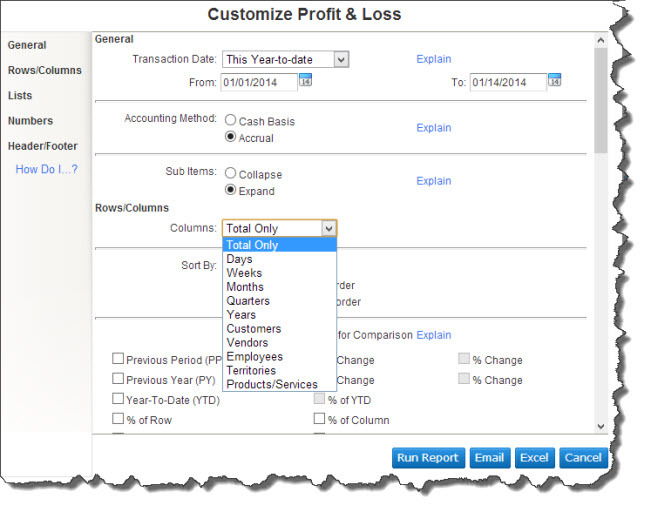 Your profit and loss for a customizable date range. A list of your most recent activities on QuickBooks Online. All of these data areas are interactive. That is, you can click on one to open a screen that displays details for each. The left vertical pane of the home page is a navigational tool that takes you to the main screens of QuickBooks Online’s activity pages. Each has its own navigational tools that should be familiar if you’ve used any kind of software before. 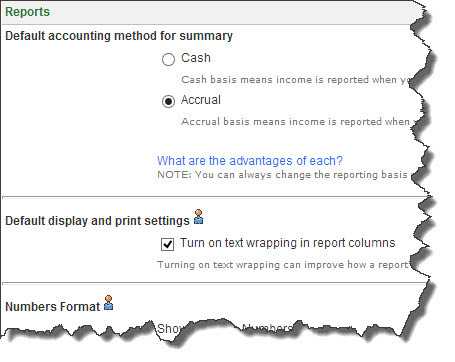 Figure 2: This navigational tool helps you move quickly to QuickBooks Online’s task areas. Besides those pictured here, you’ll see Reports, Taxes, and Apps. The magnifying glass opens the site’s Search Transactions tool and its Advanced Search. The “+” sign displays the Create window, which contains links to the transactions you can process for Customers and Vendors; to activities related to Employees; and to miscellaneous tasks like Transfers and Statements. The third icon, which looks something like a clock, opens a list of the most Recent Transactions. Figure 3: Much of your setup and maintenance tools are accessible by clicking on the small gear icon in the upper right corner of QuickBooks Online. Establishing your Company Settings. 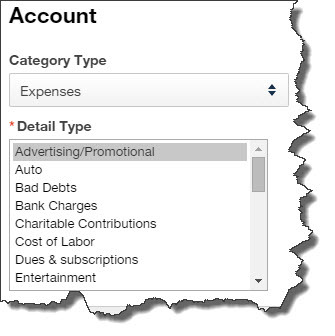 These used to be called Preferences, and they include specifying your accounting method, defining custom fields, and assigning accounts. The site is pre-populated with defaults, but you can change these. Creating records for your Products and Services. Assigning access limits as you set up and Manage Users. If you have multiple employees using QuickBooks Online, you’ll want to specify what they can and can’t do. Once you’ve prepared QuickBooks Online to meet your company’s specific data and workflow needs, you’ll occasionally want to get to these links to, for example, set up Recurring Transactions and Reconcile accounts. We truly hope you’ll include us in your QuickBooks Online setup process. Although we can come in and troubleshoot when you have a problem, it’s much wiser to customize QuickBooks Online from the start. If you do business outside of your office walls, you need remote access to QuickBooks Online. You can have it. One of QuickBooks Online’s most compelling benefits is its portability. While its desktop counterparts remain chained to your desktop PC or notebook (with limited remote capabilities), many of the features found in browser-based QuickBooks Online can be easily accessed via iOS and Android smartphone and tablet apps. These apps don’t look and work exactly like QuickBooks Online, and they don’t do absolutely everything you can do in the browser-based versions, but the most common accounting tasks you’d want to do away from the office are supported. Figure 1: You can either snap a photo of a paper receipt or enter expense information manually on your smartphone or tablet. You can do all of that on a smartphone. 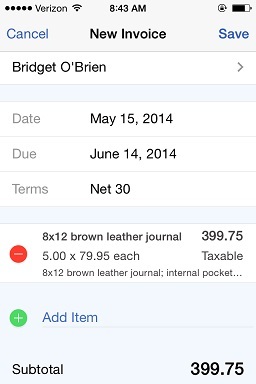 The iPad version offers more, including reports and account registers. QuickBooks Online mobile apps take advantage of the capabilities of whatever device you’re using, so it’ll be easy to jump in and start using them by clicking on links or buttons, entering data or choosing from lists, and returning to previous screens when necessary. Their user interfaces and navigational tools are very similar. Once you’ve downloaded and installed the free app, you’ll simply sign in using your QuickBooks Online user name and password. Your accounting files are then automatically synchronized with the mobile app, after which you can open the navigational menu, which appears in the left vertical pane. The apps are arranged slightly differently, but they’re roughly comparable, the iPad version offering the most options, of course. They all have a link to an Activity screen, which is an audit trail of sorts. 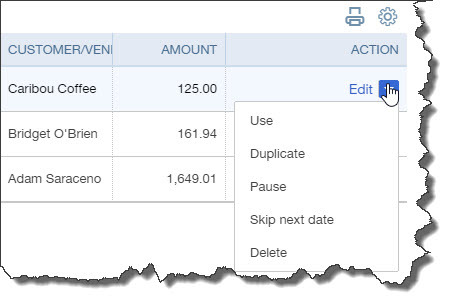 It displays transactions entered in QuickBooks Online on all devices. 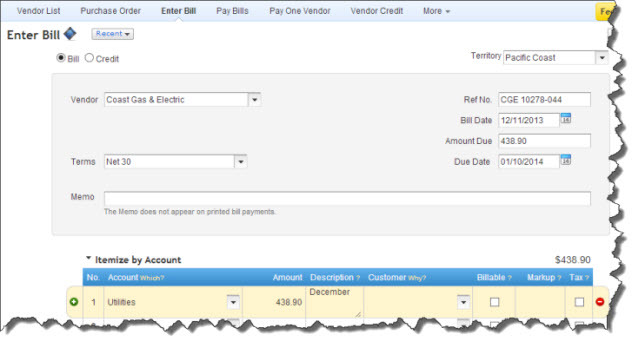 Figure 2: You can view transactions already entered in QuickBooks Online and create your own on your mobile device. 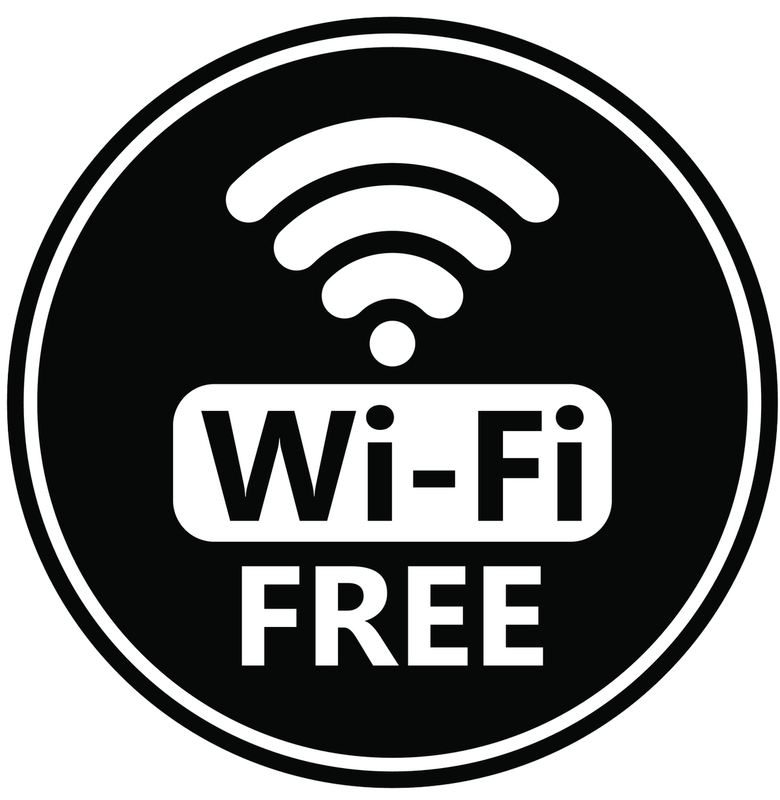 All data that you enter, modify or delete is periodically synchronized; you can also refresh it manually. 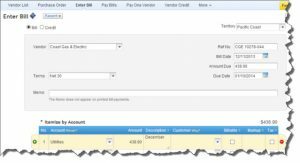 QuickBooks Online’s sales forms – invoices, estimates and sales receipts — all work similarly. 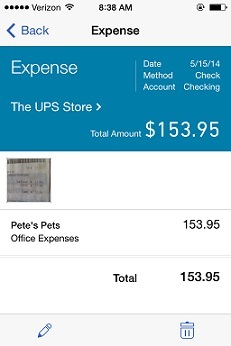 You can record payments in the mobile apps, as well as expenses you incur outside of the office. Figure 3: If you sell products or services outside of the office, you can create sales receipts and offer to email copies to customers. 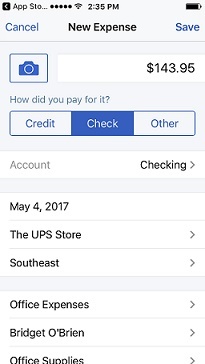 Of course, if you’ll be selling away from the office using one of QuickBooks Online’s mobile apps, you’ll want to be able to accept credit and debit cards. We can help you get set up with a merchant account that will allow you to do that. 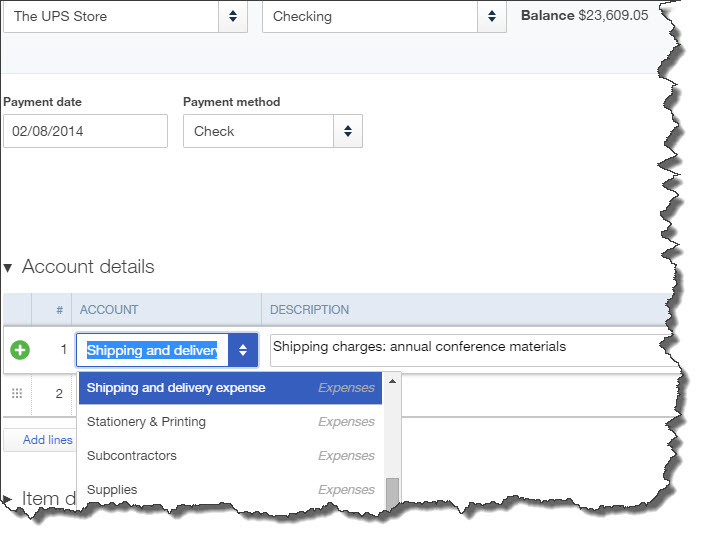 Remote payments are sent to QuickBooks Online, so your bookkeeping tasks will be greatly simplified. If you use any kind of mobile device, there’s really no reason not to use a QuickBooks Online mobile app – unless you absolutely never work away from the office, never meet with customers at their sites, and never sell anything remotely. If you do any of those things ever, you’ll find that their convenience and flexibility can help you save time, manage your workflow better, and increase sales.